2014 Road Racing Season Is Underway! Racing season has officially begun! 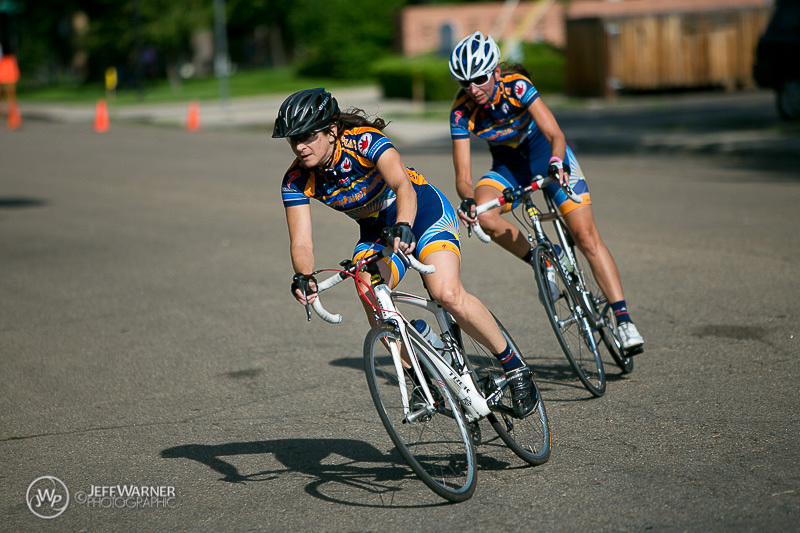 Saturday’s Gebhardt Automotive Cycling Classic at Cater Lake marked the start of the 2014 road race season. Congratulations to everyone who came out to race on Saturday: Eric Gregg, David Hadley, and Kyle McKay. It was a tough early season race with a tough climb that really split up the race. You all should be proud that you went out there and gave it your all. With the days getting longer, the weather getting warmer, and the cycling season in full swing, it’s a great time to start planning group rides, training sessions, and race schedules. There are a few things on the calendar for us right now, the first being the Frostbite Time Trial this Saturday in Fort Collins. Let’s hope the weather cooperates and gives us another great race day. Our team training camp has been scheduled. We will be heading out to Moab, UT the weekend of March 28-30. It is a great opportunity to get out and ride in some nice weather and see some great scenery. If you haven’t RSVPed already, please contact Jennifer Grimaldi or anyone on the TPR board ASAP. In the meantime, be safe and ride hard.